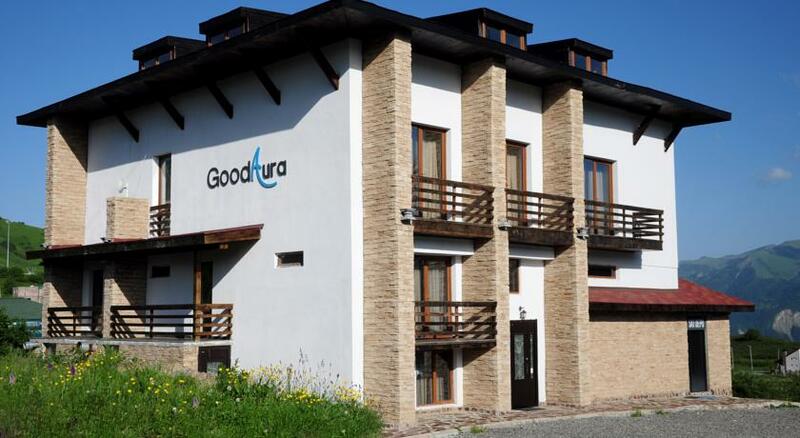 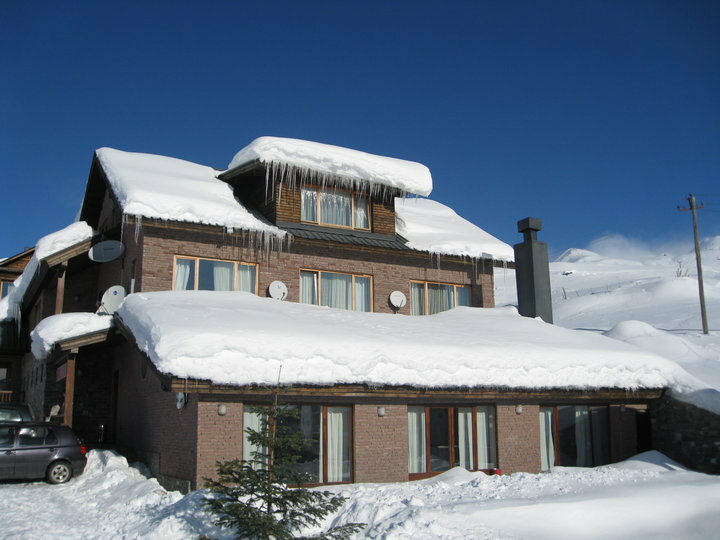 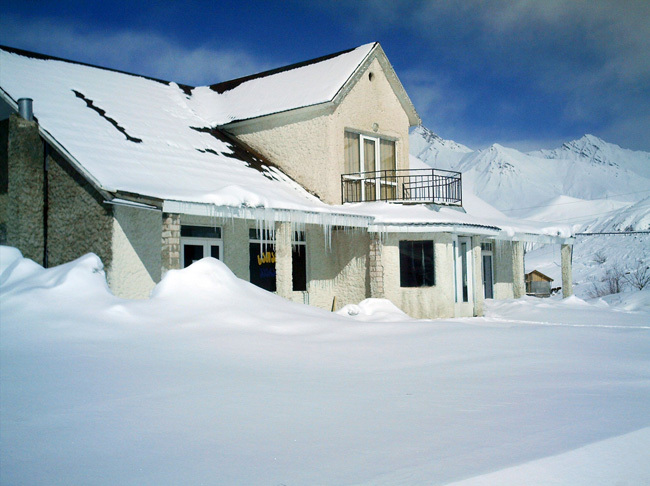 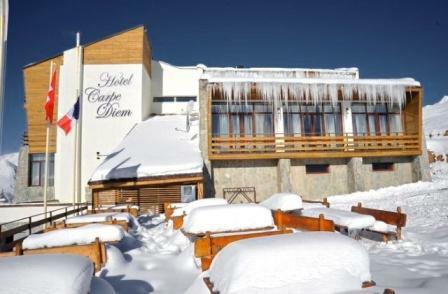 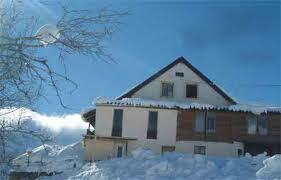 The hotel Gudauri Hut which opened its first season in 2005, was substantially expanded in the summer of 2006. 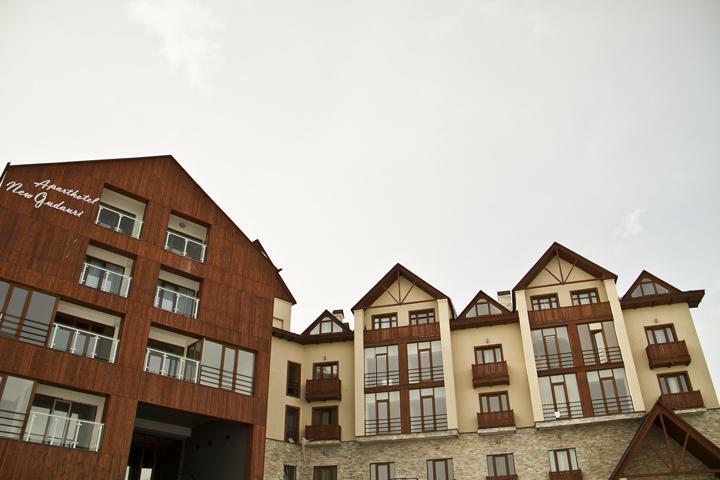 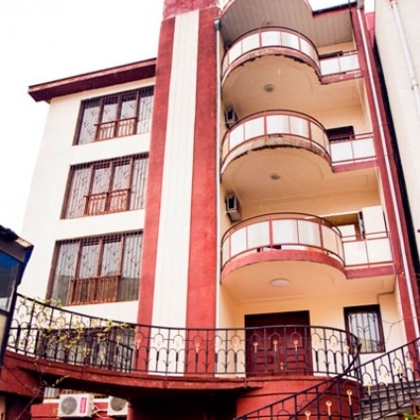 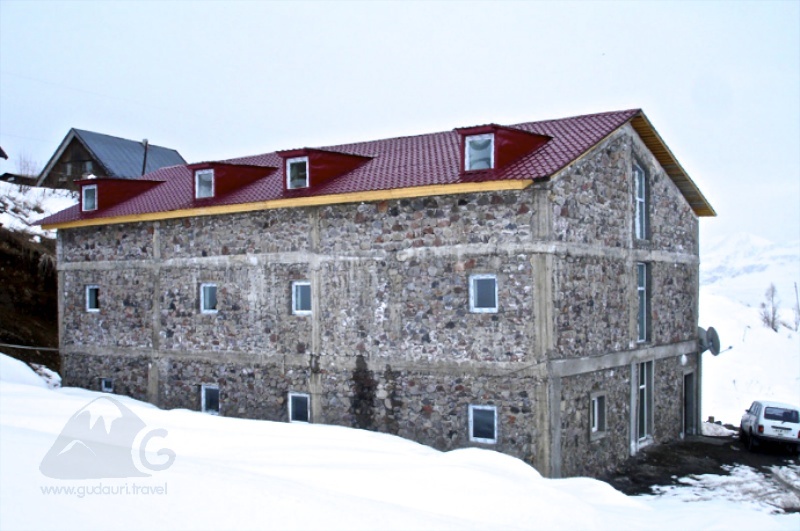 The expansion involved the addition of 14 new rooms, a traditional Georgian restaurant and areal Russian banya. 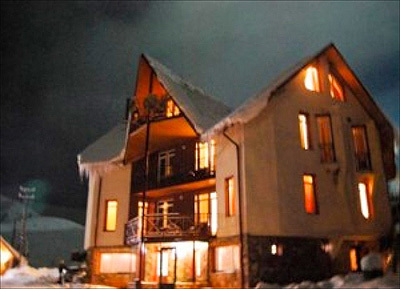 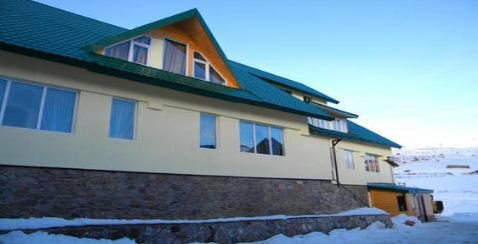 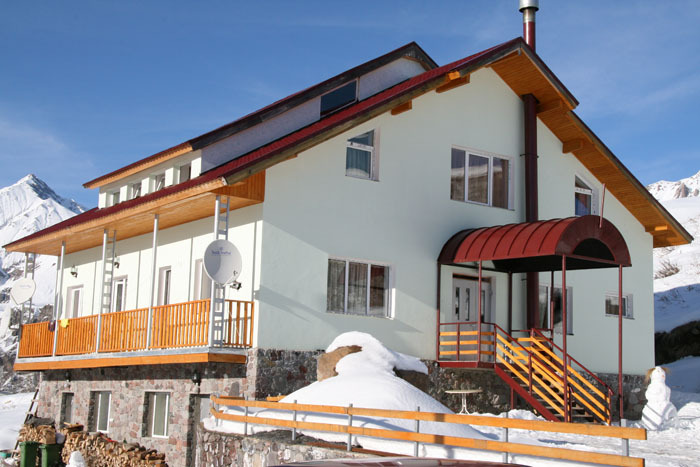 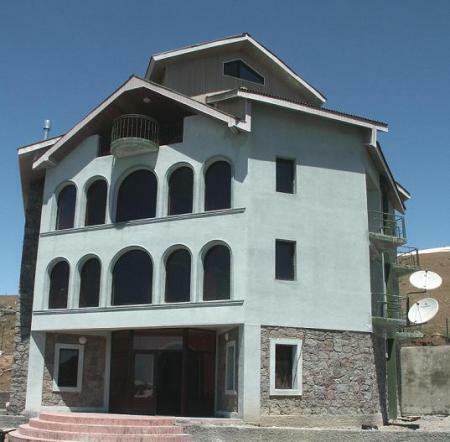 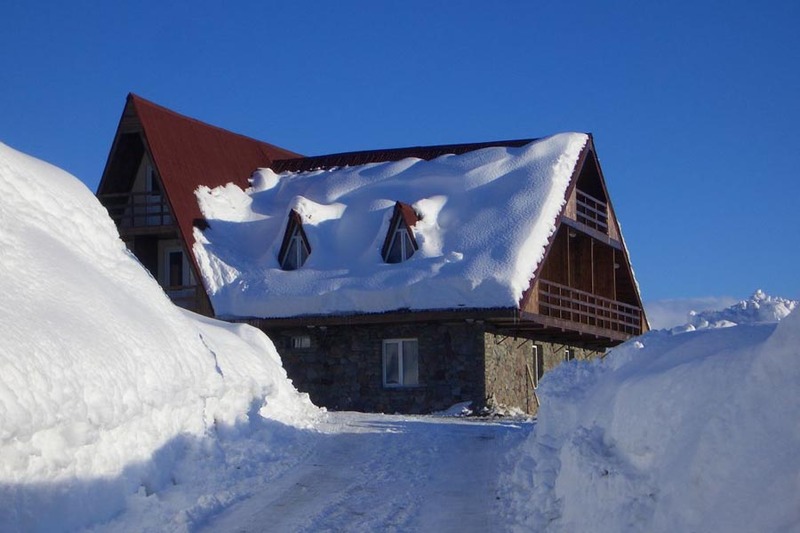 Gudauri Hut attracts visitors who want to stay in a small, cozy hotel and experience the unforgettable Georgian hospitality and cuisine.